Although lower rates are available—this rate has the fewest restrictions and most flexible cancellation policy. Pay NO hotel/motel tax when you stay 30 consecutive nights or more. 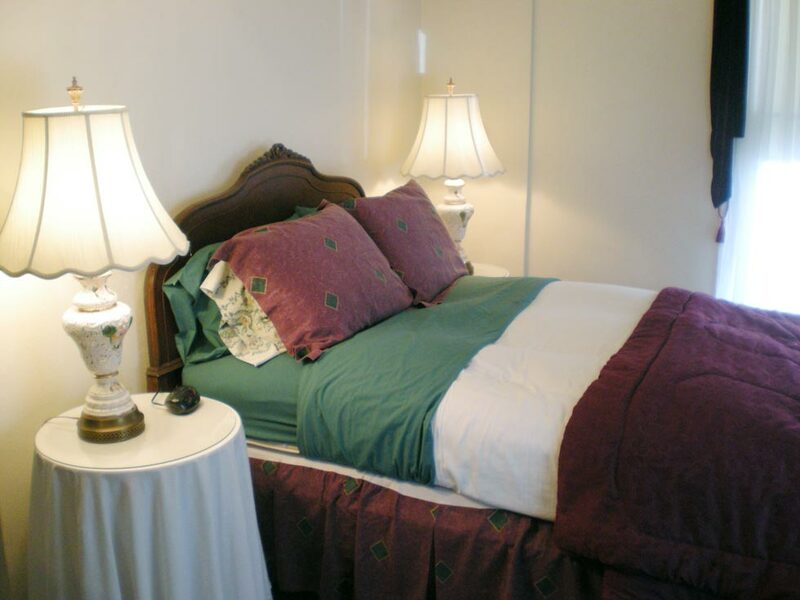 Stays of less than 30 consecutive nights are plus hotel/motel tax.